What to gift the bride and groom becomes the toughest decision for you whenever you’re invited as a guest in a wedding party. Isn’t it? And above that, if it’s the big day of a close friend or family of yours whose wedding means a lot to you then the perplex in your mind becomes more intense. In that scenario, you’ll obviously want to present an eccentric artefact to the couple which is one of a kind and something that will remain as a remembrance to them. The typical gift items in various stores won’t just work for you! 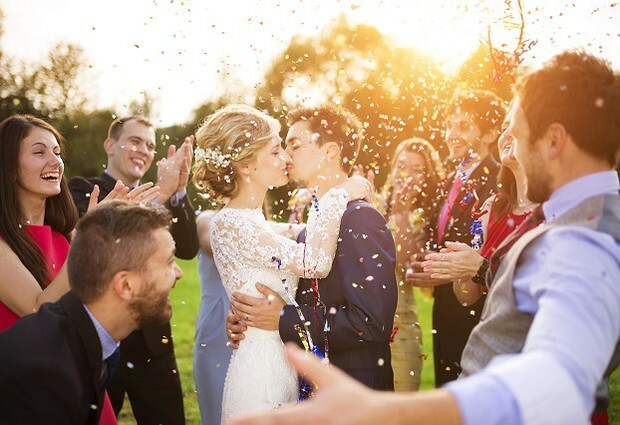 So, here are the seven noteworthy gift ideas that any newly wedded bride and groom will certainly love. And you can be sure enough that they’re definitely going to love you loads for that! Obviously, flowers, symbolizing love and happiness, hold the first position in the priority list while we think about the perfect gift for a wedding. And what can be better than a quintessential bouquet with some exotic flowers in it? You can either get a gorgeous bouquet having a concoction of pretty and aromatic blooms of different kinds or you can buy an alluring one which is having a breathtaking collection of luxury wedding flowers. This will be a stupendous gift which the couple will definitely love! You can think something different and get a beautiful porch or garden swing with room of two. It will be such a sweet gift that you can buy for a couple on their wedding. You can either get a budget DIY version or can splash up with a beautiful swing crafted by a carpenter and add some vibrant and colourful bunches of flowers in it. This will not only be romantic and thoughtful but also create memories for years to come. It can be very difficult to buy a piece of art for somebody else but when you know your couple and their tastes and styles very well, then a piece of awesome art will be such a touchy present that can hang in the walls of the happy couple forever. Generally, couples like to give away small plants or seeds as wedding favours, so why don’t you reverse the trend and give the beautiful couple a fruit tree? It’s such a beautifully symbolic gift that keeps on giving. Won’t it be something very heart-warming that the couple can pluck apples for their 15th anniversary from the same tree? 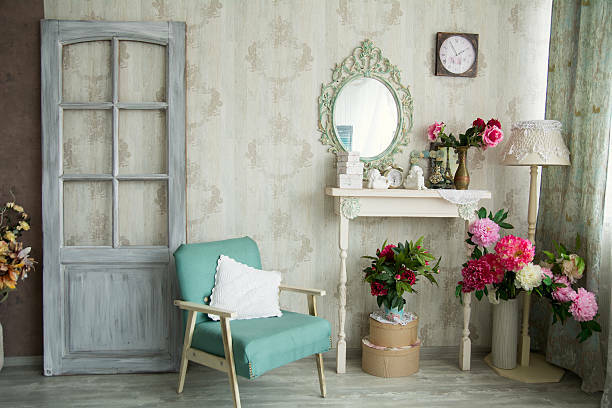 I simply adore the traditional idea of gifting furniture to the wedding as it proves to be something very useful for the newly wed couple who’re just going to start their family life. And while being a bit more towards the meaningful side, you can buy a love seat which will have just enough room for the two love birds. And moreover, they can treasure it and use for years even. Who doesn’t like a personalized gift? And the especial thing about the print is that it’s certainly not the thing that any couple will buy for themselves and also you can personalize it according to the type of taste that a particular couple has. Whether they’re music fans or sports buff, adventure-lovers or the foodies, you can definitely create something bespoke and amazing to hang in your couple’s home. A Polaroid or Lomography camera would be such a fun and practical wedding gift for the newlyweds. With such a gift you’re giving an opportunity to document their priceless moments and your pals will definitely love that. 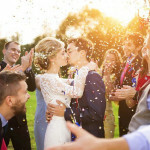 So, make sure you chose one from these genuine wedding gift ideas next time when you’re invited to the wedding of your best buddy or someone who is close to your heart. This will not only prove as the best gift but also they will certainly envy you for such a thoughtful gift.